The judicature listed the matter for further hearing on October 24. The decision from the High Court came after the Central Bureau of Investigation and the Enforcement Directorate (ED) appealed against the court's judgement in the case. On March 6, the Delhi High Court granted partial relief to Swan Telecom promoter Shahid Balwa and four others who were seeking exemption from planting 15,000 trees. 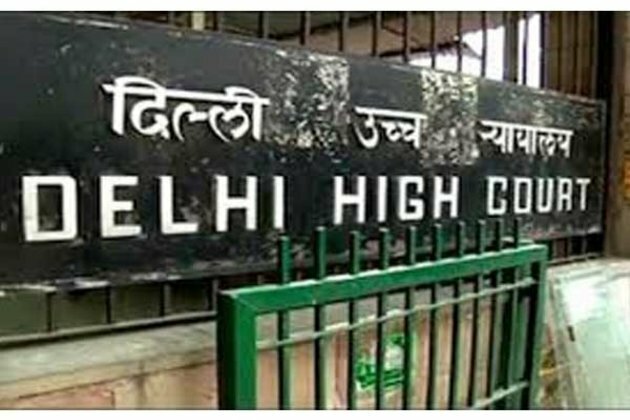 The Delhi High Court had asked them to plant 3,000 trees each in Delhi's South Ridge forest area as punishment for not filing responses on agency appeal challenging their acquittal in the 2G case, despite repeated remindersThe five respondents are Shahid Balwa, promoter of Swan Telecom Private Limited and Rajeev Agarwal, director of Kusegaon Fruits and Vegetables Private Limited and three companies -- Dynamic Realty, DB Realty Limited and Nihar Constructions Private Limited.